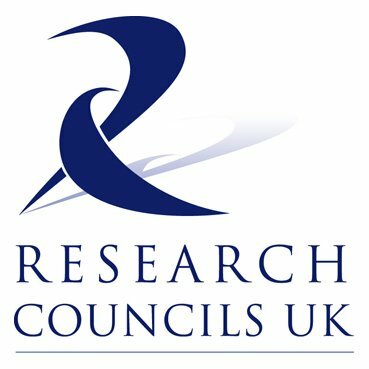 The Research Councils UK have recently launched a new facility that allows researchers to create or connect their ORCID identity in the Research Council’s grant system, Je-S.
An ORCID identifier is a unique string of numbers creating a digital identifier that distinguishes individual researchers. By allowing researchers create or connect this ID to the Je-S system it improves the flow of research information across the higher education sector. ORCID offers a platform for researchers to capture their scholarly activities throughout their careers even if a researcher changes their name, publishes under a different name, moves institutions, or switches fields. This helps researchers continue to gain exposure and recognition for their work. Increasingly it will also be a tool to link and re-use research information unambiguously across multiple systems whether that’s for funders, publishers or the researcher’s university. This entry was posted in Electronic resources, New Resources, Research, Resources by Steven Lake. Bookmark the permalink.